What Does 2 Kings 5:1 Mean? The prophetic cloak of Elijah rested on Elisha at the beginning of the second book of Kings. But before we start reading through the comprehensive, historic outline of the decline of the kingdoms of Judah and Israel, we see a series of God's miracles, carried out through Elisha the prophet, demonstrating the compassionate heart of the Lord for fallen man and His mighty power to heal. Bitter water was sweetened in Jericho and the desperate needs of a poverty-stricken widow was supplied through the ministry of Elisha, where her oil was miraculously multiplied. The raising from the dead of the Shunammite woman's son; the healing of a poisonous stew, where there was 'death in the pot', and the multiplication of a few loaves of bread which fed over a hundred hungry men was followed by the heart-warming story of Naaman - the highly-decorated, Syrian general, who was healed of leprosy. We read that "Naaman was captain of the army of the king of Aram. He was a great man with his master, and highly respected, because by him the Lord had given victory to Aram. 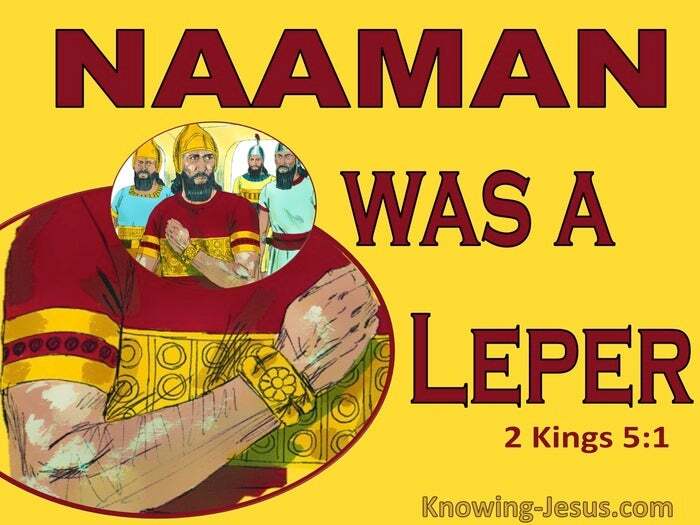 The man was also a valiant warrior - but Naaman was a leper". We are introduced to a great and well-respected commander in the great, Syrian army. He has been highly decorated by his king for his tremendous victories. He was esteemed throughout his country, because of the tremendous triumphs he had gained in the battlefield - and then there comes a shocking "BUT" - "but he was a leper". The Lord chose this pagan man to find favour in the eyes of his king; become a mighty leader in the Syrian army and gain many victories in the region, so that God's name would be glorified throughout the land. As we read through the story of Naaman, we discover the different ways that God worked out His plans and purposes through this man. In this verse we discover that the great victories credited to Naaman were because "the Lord had given victory to Aram". 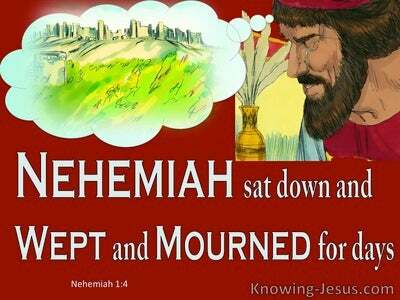 It was the God of Israel, who caused Naaman to be successful in his army career. It was the Lord who caused him to become a mighty man of valour in the eyes of both the king and citizens of Syria. Naaman's popularity was because God caused him to be triumphant in his many exploits. 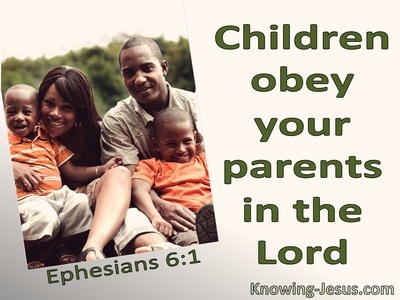 God's forward-planning is also seen in Naaman's household, for employed in his home was a little slave-girl from Israel, who knew that the God of Abraham, Isaac and Jacob was able to heal her master's illness. 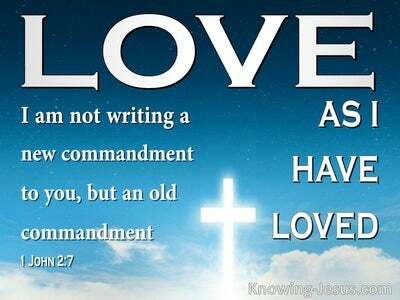 It was the Lord who permitted this little maid to become a servant in Naaman's house, and she was prompted to tell to her mistress, "if only my master would go to the prophet in Samaria, he would cure his skin disease." It was even by the grace of God that the leprosy that caused him such distress was used by the Lord to bring Naaman, and many others souls in the kingdom of Syria, to hear about the God in Israel, Who could heal him of this terrible disease. His healing was because Naaman believed God. God is able to do mighty things in each of our lives if we too will only believe. life - ALL things are possible to the one who trusts in the Lord with all their heart. ALL things are possible when we do not lean to our own limited understanding. 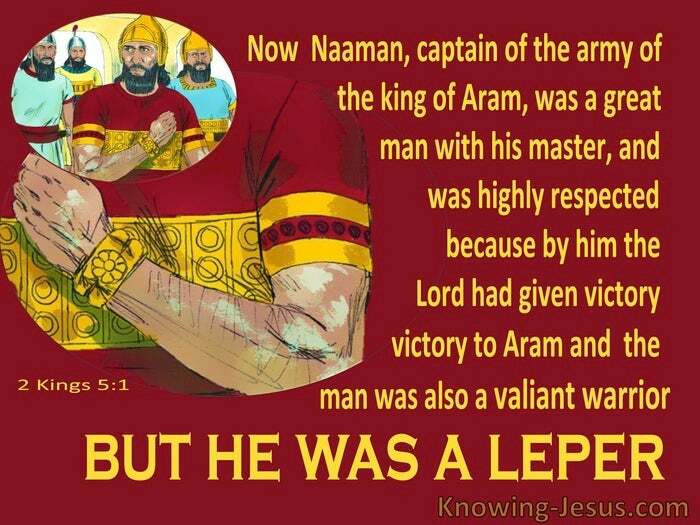 Heavenly Father, thank You for the beautiful story of Naaman the Syrian general, who was also a leper. Thank You that by God's grace, he was used to bring many souls to a knowledge of the goodness and grace of God, when he believed the word of his little servant girl, obeyed the instruction of Elisha the prophet and trusted the God of Abraham, Isaac and Jacob to heal him. How we praise You that it is not Your will that any should perish but that all should come to a knowledge of You - and Jesus Christ Whom You have sent to be our sacrifice for sin. Help me to be like that little servant girl and be ready and willing to tell others that Jesus died for their sin, that He rose again and is seated on the right hand of the Father and is coming again in glory to judge the living and the dead. 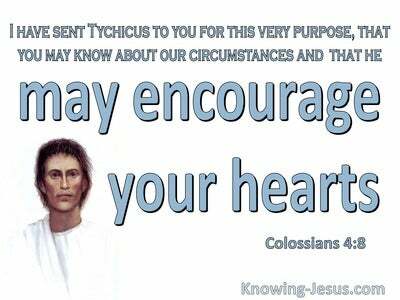 Thank You that whosoever believes on Him will not perish but have everlasting life. AMEN.